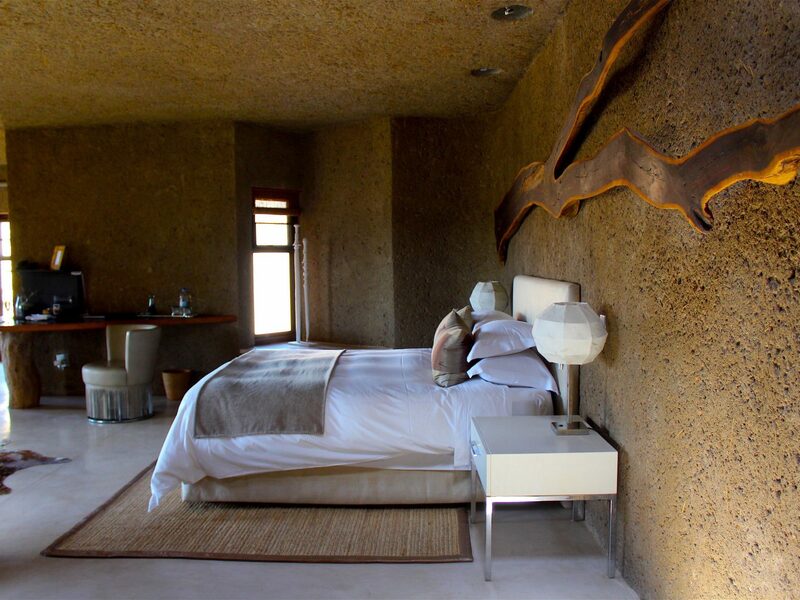 The best of the African continent—the glamorous hotels, the coastal views, the incredible landscapes, the native wildlife—can all be found in one spectacular setting: South Africa. Here, JS editor Lindsey Olander shares her favorite photos from a whirlwind journey around the Rainbow Nation. 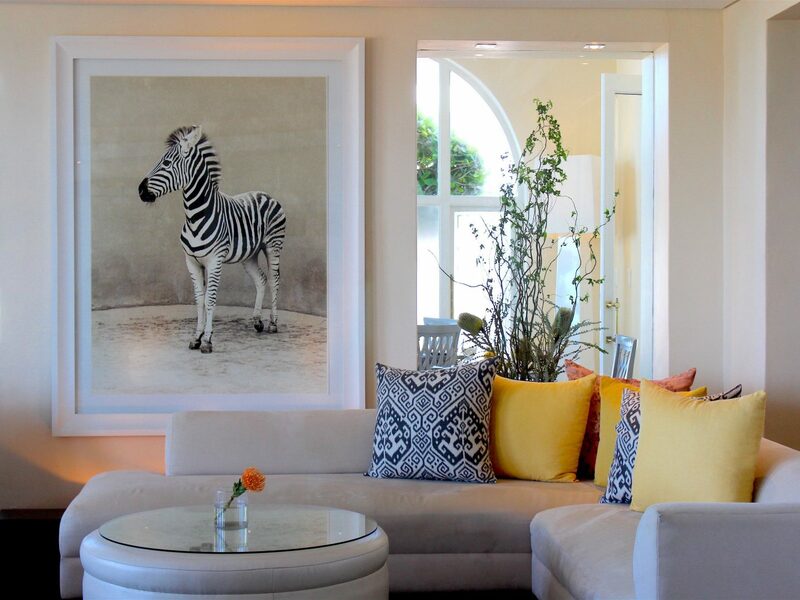 The Fairlawns Boutique Hotel, in Johannesburg. 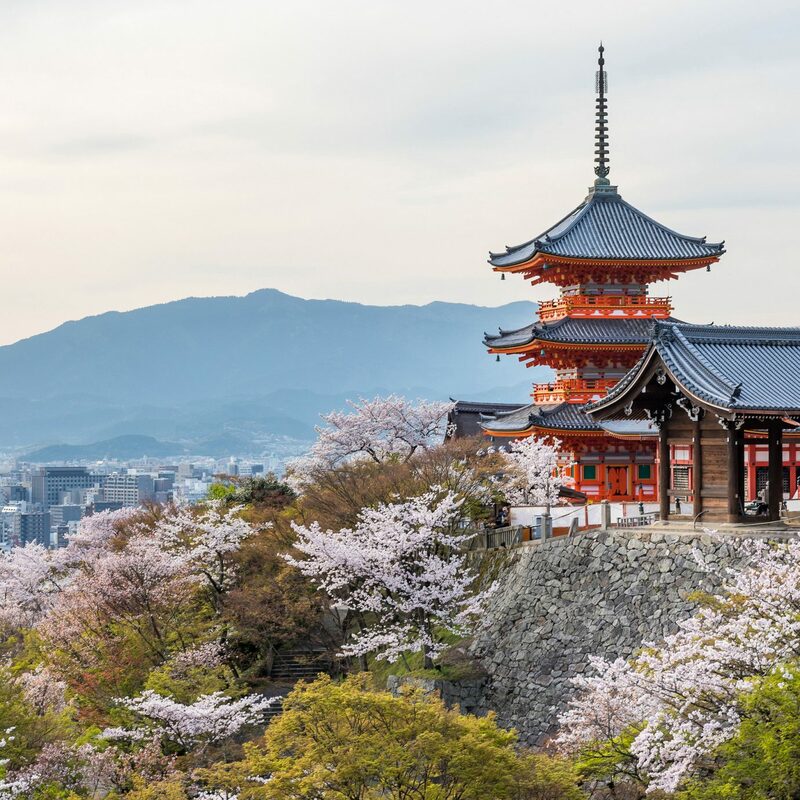 Direct flights from the U.S. land in Johannesburg, South Africa’s capital and largest city. 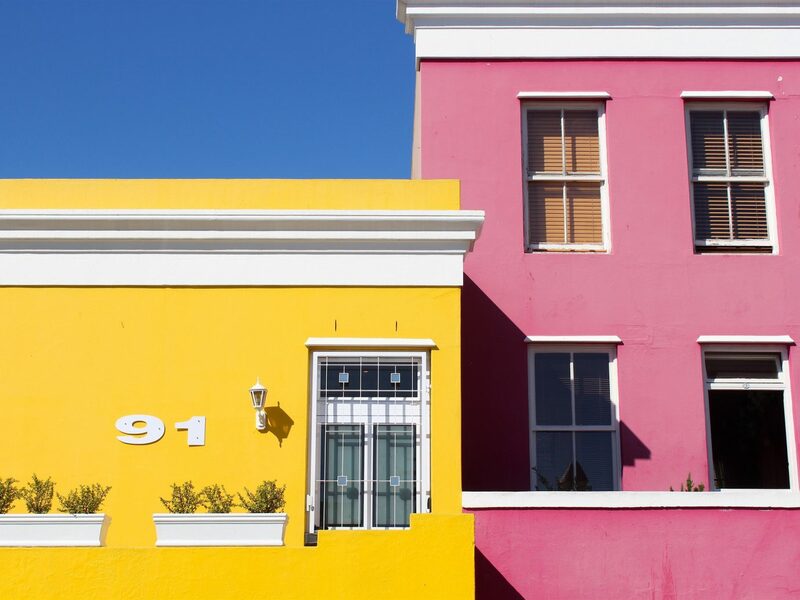 While many continue straight on to Cape Town, Jo’burg, home to the historic Soweto township as well as Nelson Mandela’s former home, deserves a closer look. 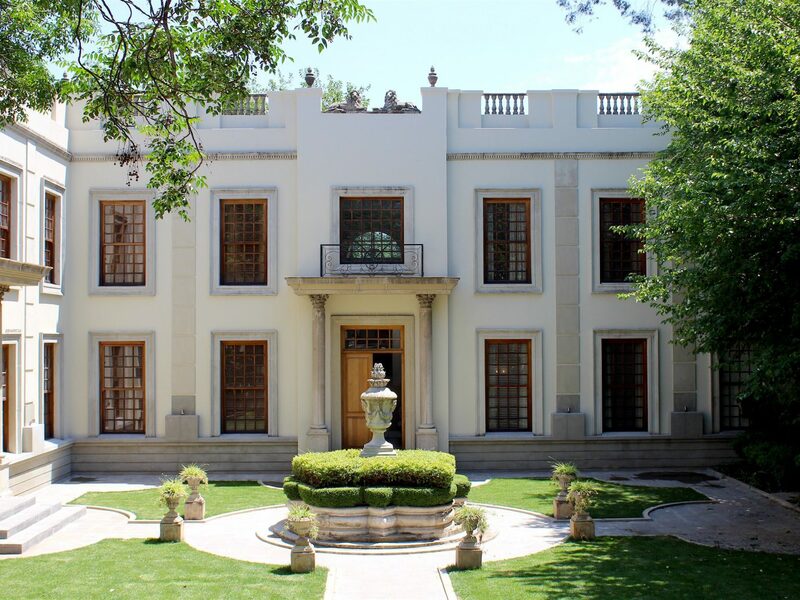 The place to stay: Fairlawns Boutique Hotel, a colonial 12-suite sanctuary in the posh suburb of Sandton with a notable restaurant, a tranquil spa, and some of the prettiest grounds I’ve seen. 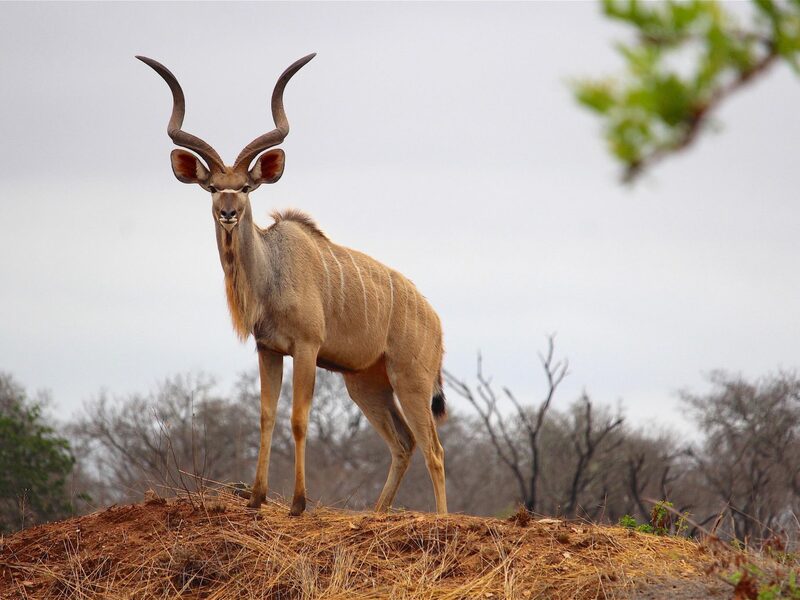 The Blyde River Canyon Nature Reserve is home to popular natural sights including God's Window and Bourke's Luck Potholes. 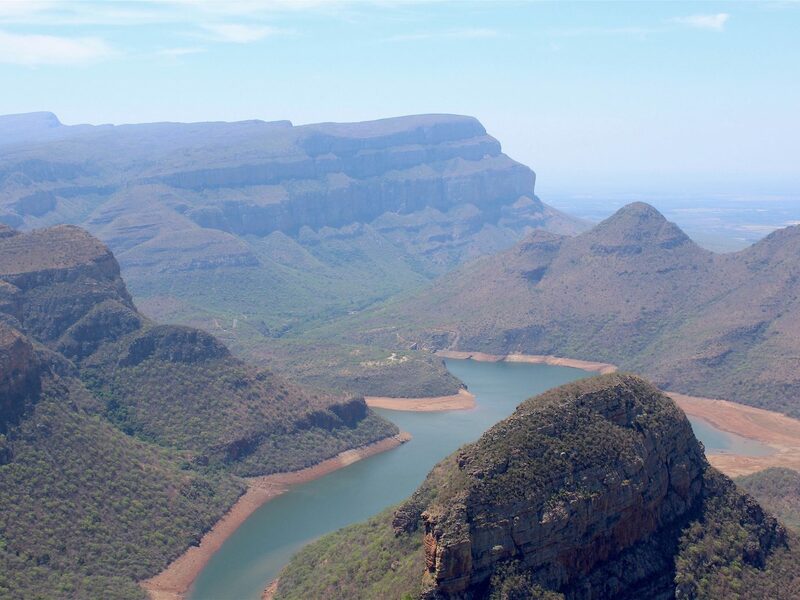 The Blyde River Canyon Nature Reserve, in the eastern province of Mpumalanga, is the third largest canyon on Earth. 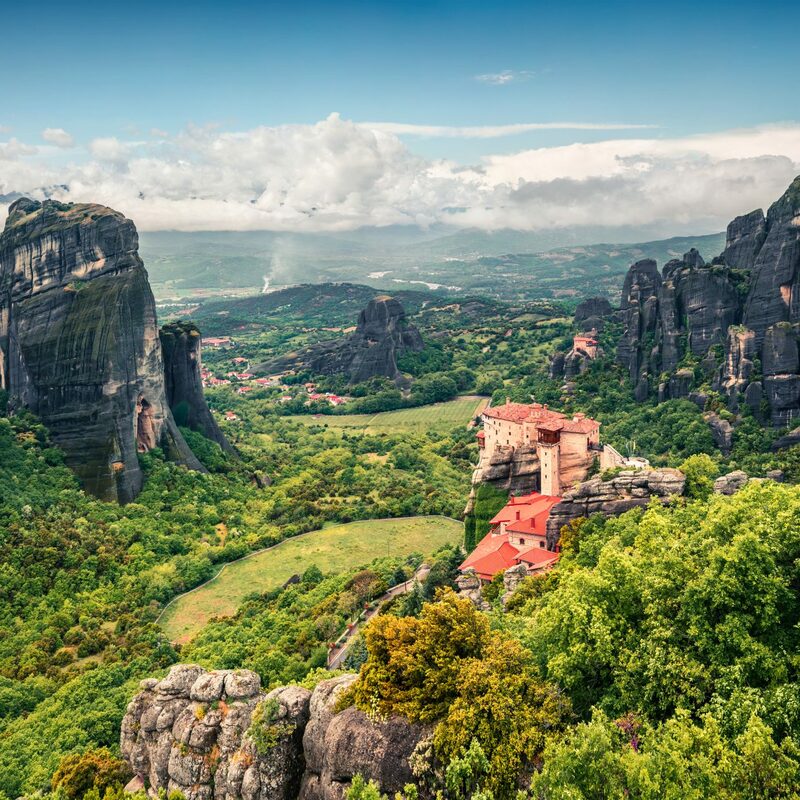 Naturally, it possesses some of South Africa’s most incredible viewpoints as well as its fair share of flora and fauna including chacma baboons—spotted not five minutes before this shot was taken. 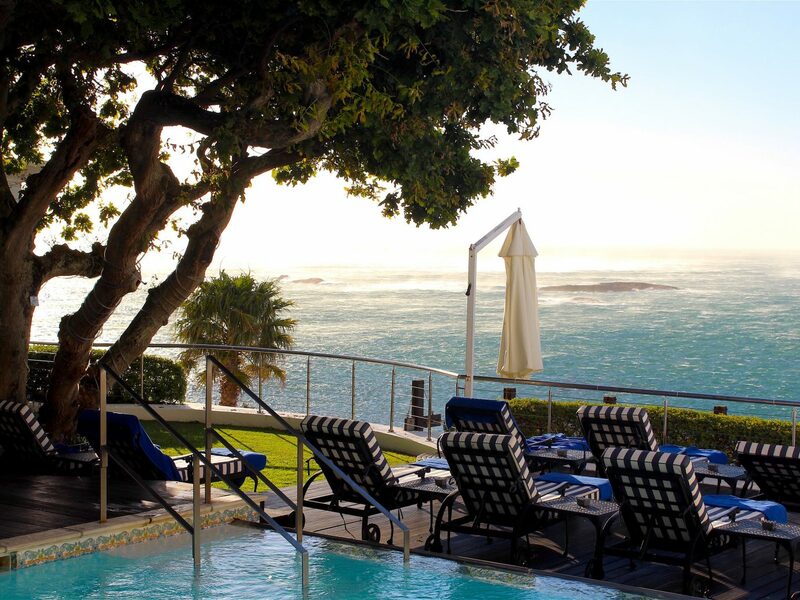 Hermanus, a scenic two-hour drive from Cape Town, is a breezy whale-watching town and popular weekender’s getaway on South Africa’s Western Cape. Birkenhead House (left), which sits on a bluff just outside downtown, is a charming stopover for lunch or afternoon tea. 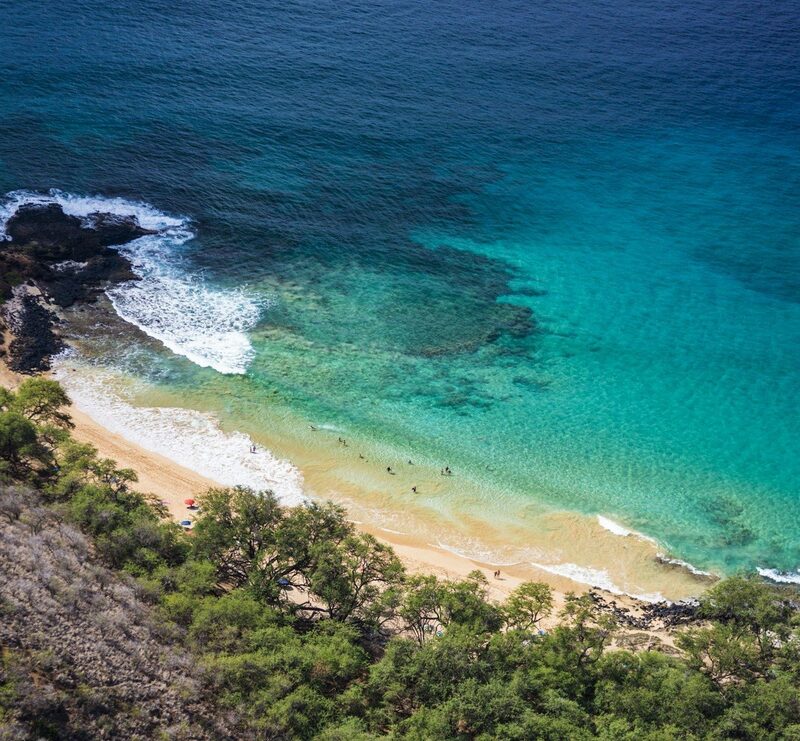 On hotter days, its dual-level pool just begs for a dip. 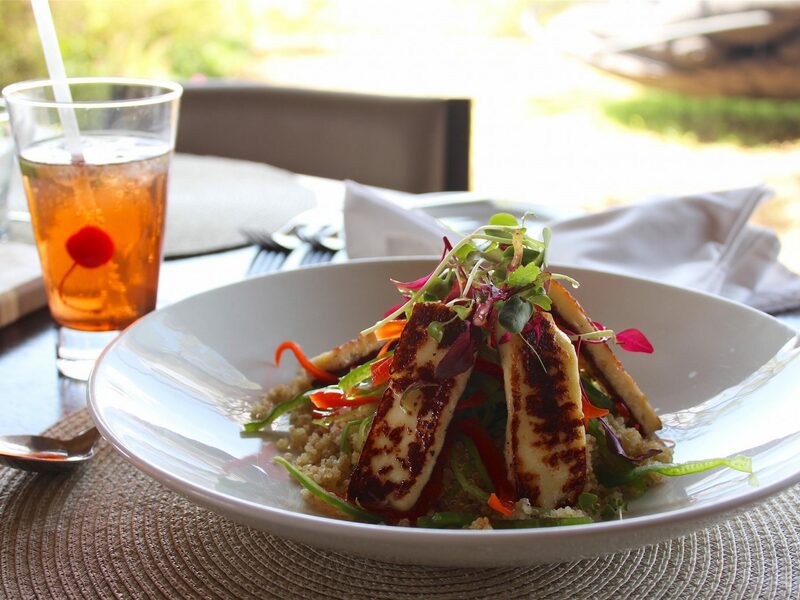 Meanwhile, back in town, The Marine Hermanus (right) is a local favorite for its quaint coastal-style rooms overlooking the bay, memorable Origins restaurant serving fresh vegetable- and seafood-centric dishes (tip: order the Thai red fish curry), and proteas everywhere. 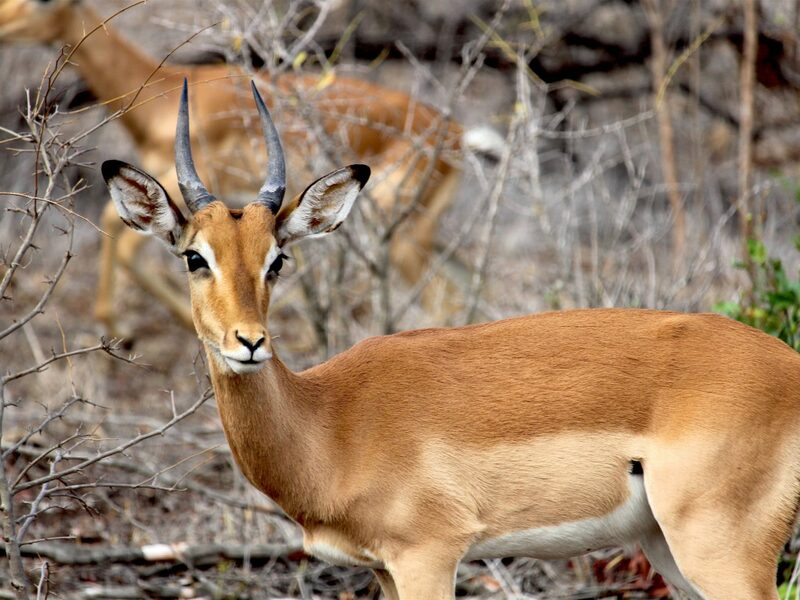 Impalas are a common sight in South Africa's Sabi Sabi Private Game Reserve. 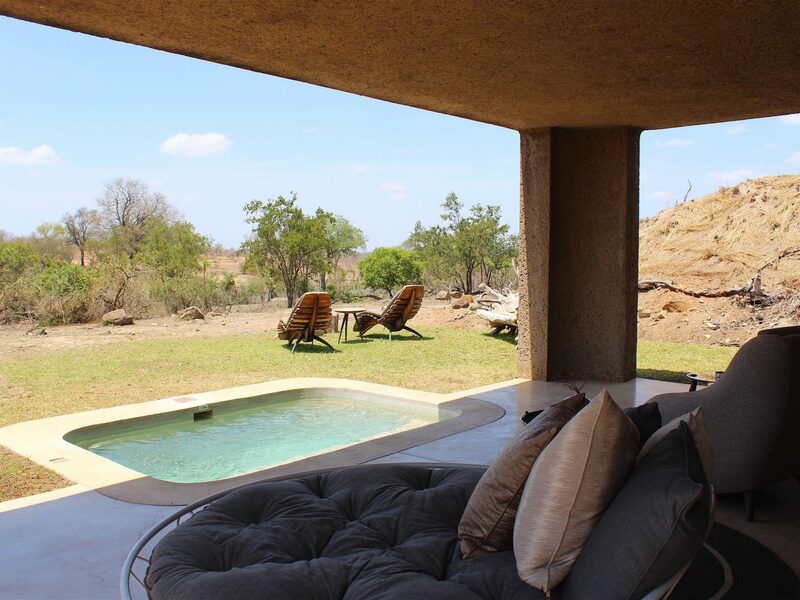 Scenes from Sabi Sabi Earth Lodge, including my backyard view from Suite 5. 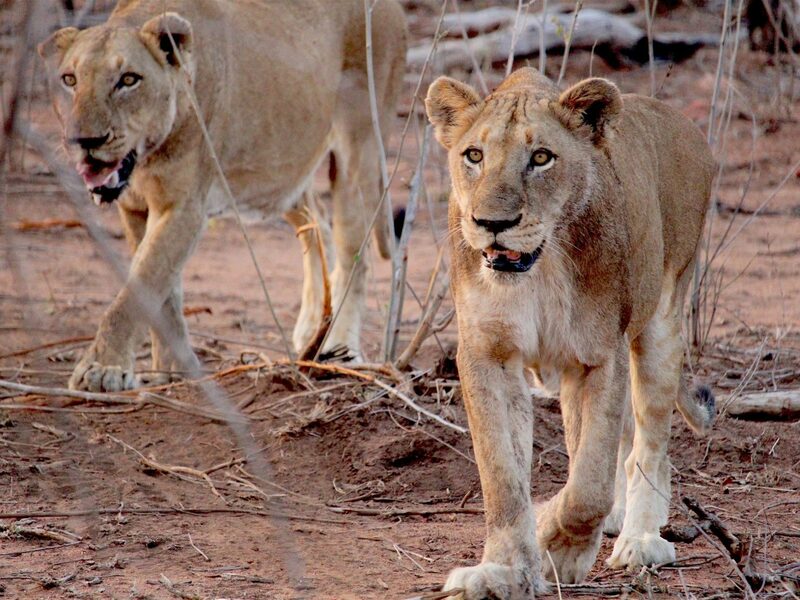 For many, an African safari is a bucket-list trip—one I was able to experience far sooner than I’d ever dreamed of. What I learned? 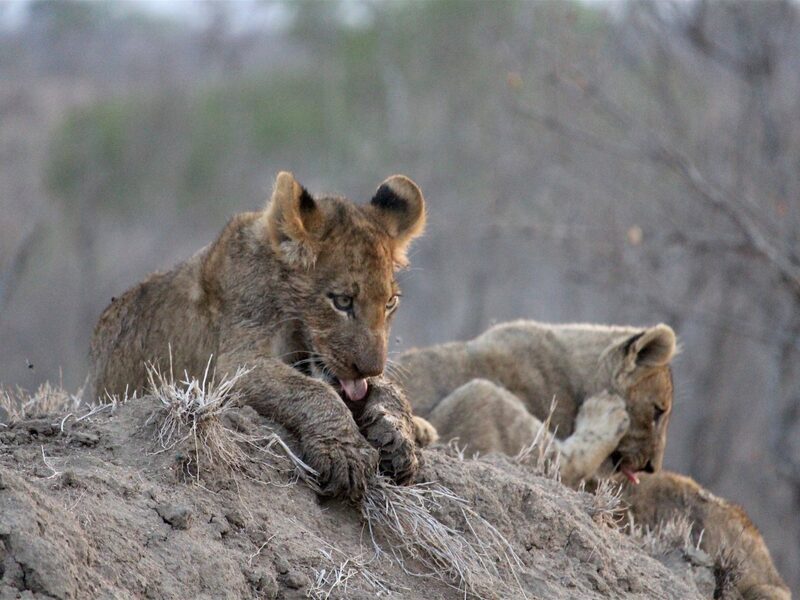 That while tours inside South Africa’s Kruger National Park are a great place to start, private game reserves are really the way to go: you’ll have access to some of the best ranger-tracker teams in the field, and also have the freedom to go off-road—absolutely essential for following that fast-moving pack of Cape wild dogs or a pride of lions going in for a kill. 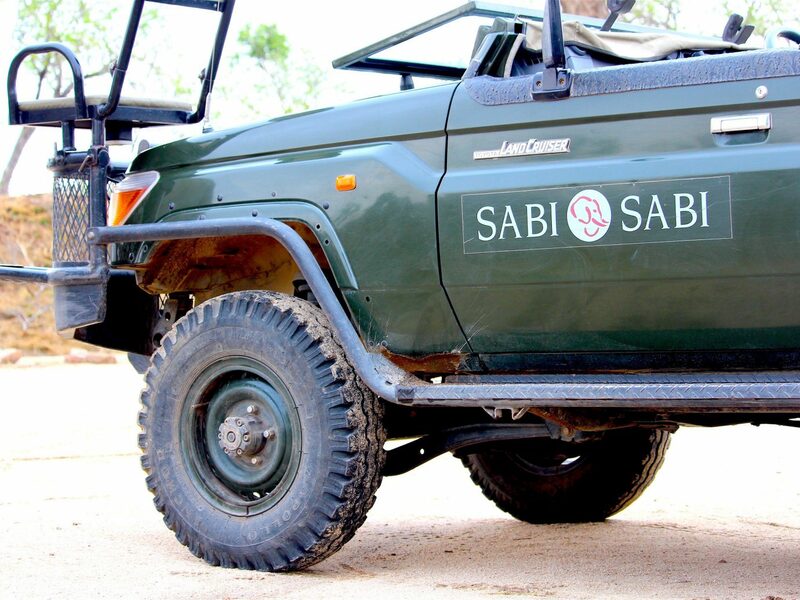 Sabi Sabi Private Game Reserve, part of the greater Sabi Sand Reserve, adjacent to Kruger, is the place to stay if you want your trip to revolve around award-winning luxury lodges and the Big Five. 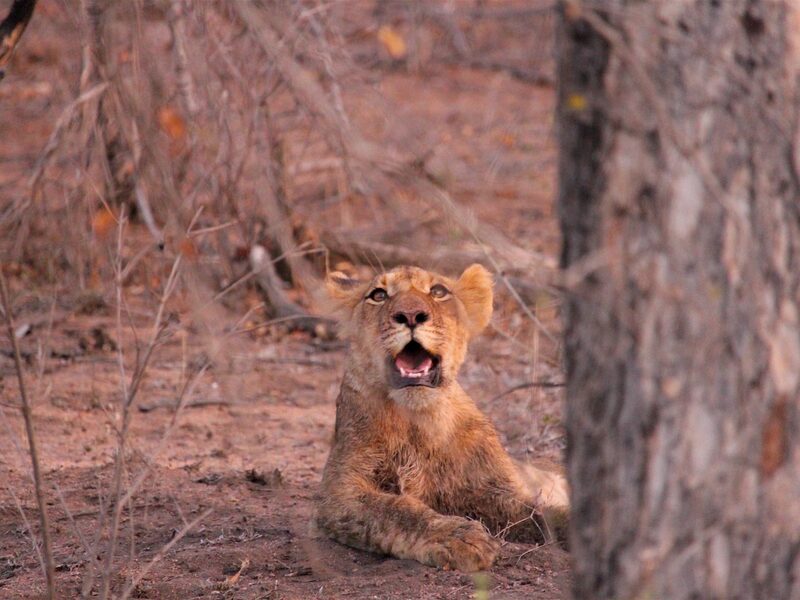 Twice-daily game drives in open land rovers brought us right into the thick of the bush, and I checked off my Big Five box within 24 hours. 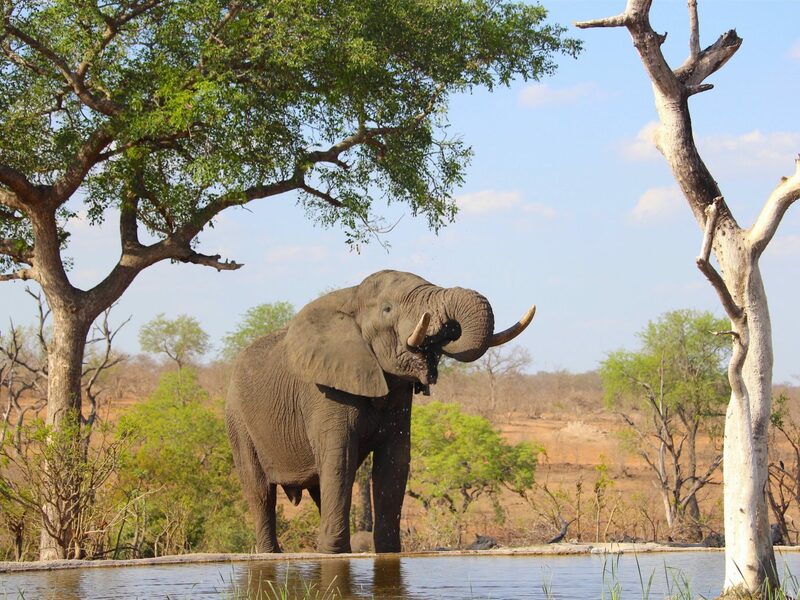 The watering hole at Sabi Sabi Earth Lodge is a favorite gathering place for passing elephants in need of a drink. 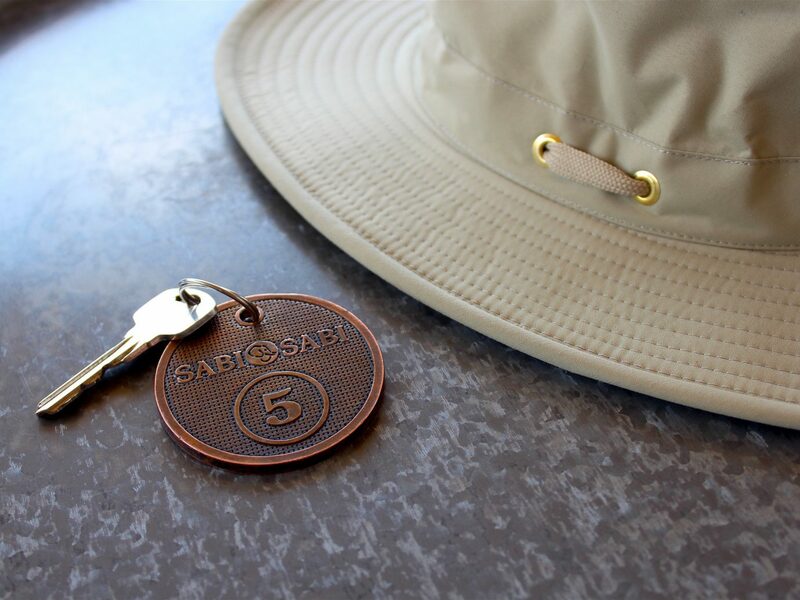 Animals aside, Sabi Sabi Private Game Reserve is home to four incredible properties including Earth Lodge, an adults-only sanctuary that I got to call home. 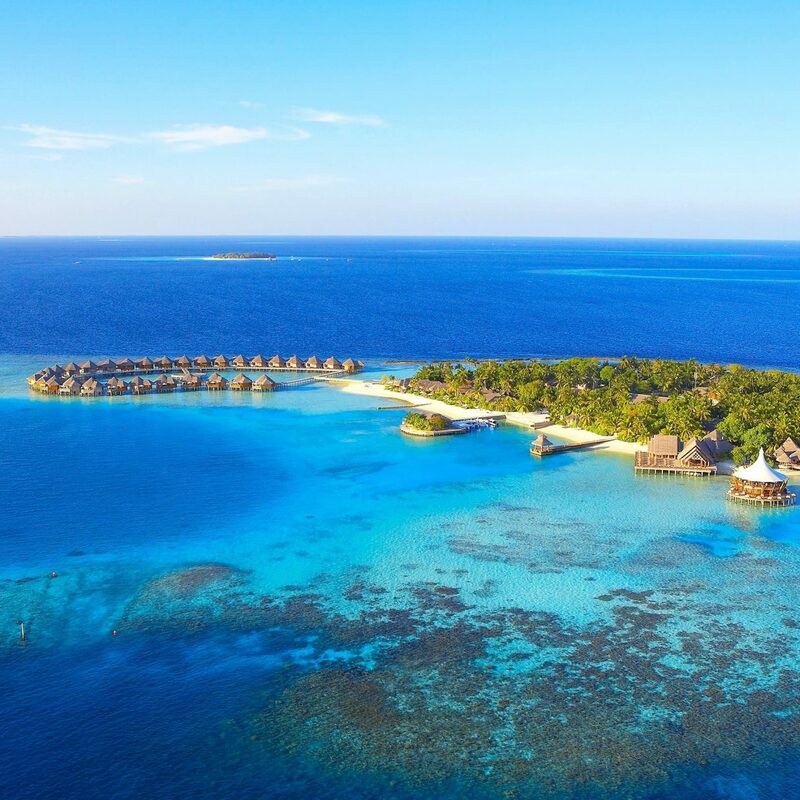 JS Tip: Book Suite 5 or 6 to increase your chances of spotting passing elephants. Little Bush Camp, the most intimate stay in the reserve, features six cozy, thatched-roof suites along the banks of the Msuthlu River, but my favorite feature was its boma, a lantern-lit clearing in the bush where festive dinners are held under the stars. 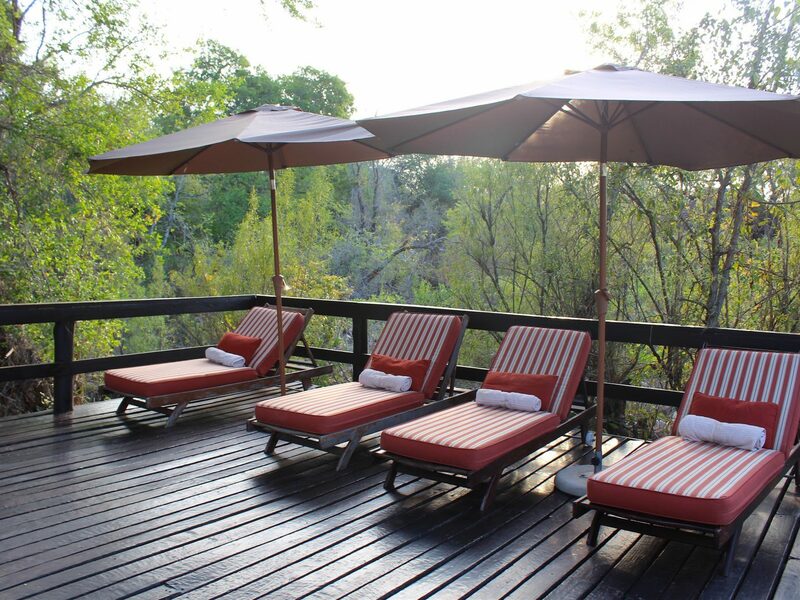 Little Bush Camp, Sabi Sabi Private Game Reserve. 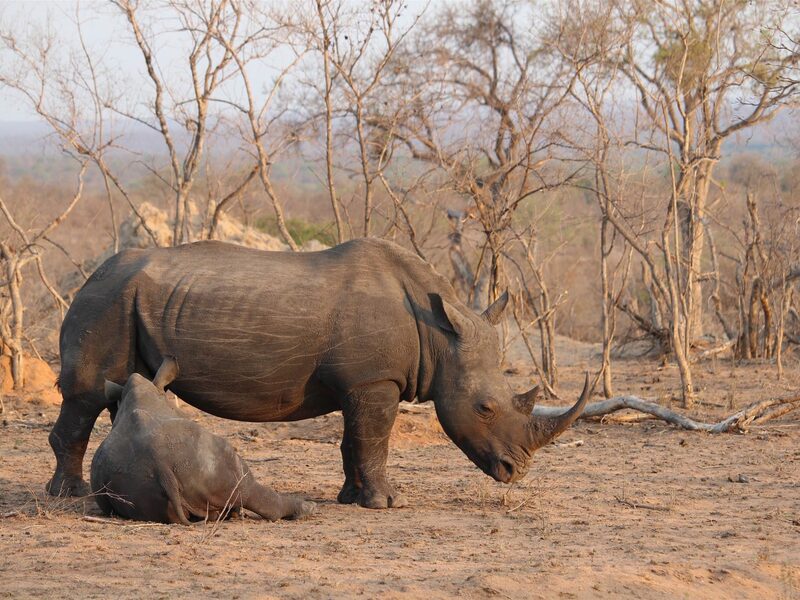 Anti-poaching efforts have brought the white rhino back from the brink, but the species still suffers as smugglers go to great (and illegal) lengths to acquire and sell off their horns. We got to spend time with this sleepy mother, who let her calf lay down to feed just as the sun began to set. 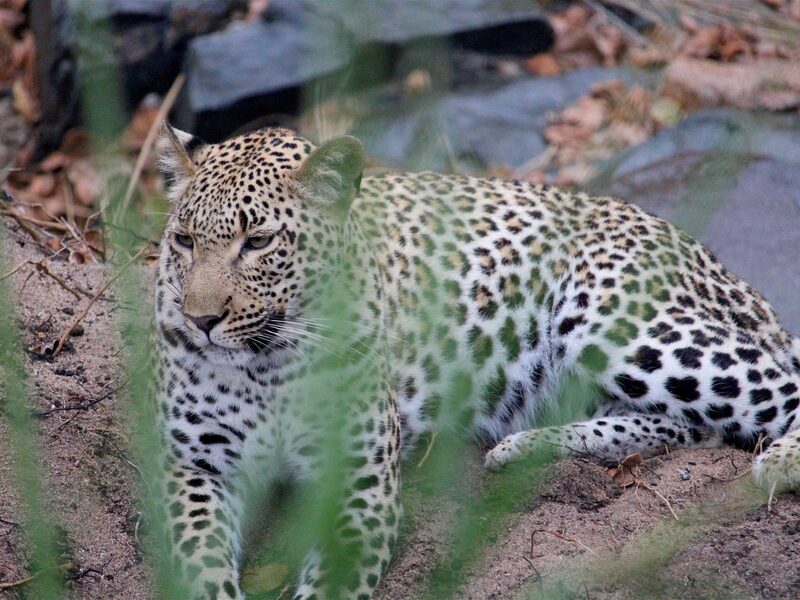 Leopards are notoriously shy, solitary creatures, but sightings aren’t uncommon in Sabi Sand, known for its big cats. Our ranger drove us right to the edge of a shallow ravine, where I snapped a shot of this female keeping a close eye on a nearby hyena. Next stop: cosmopolitan Cape Town. 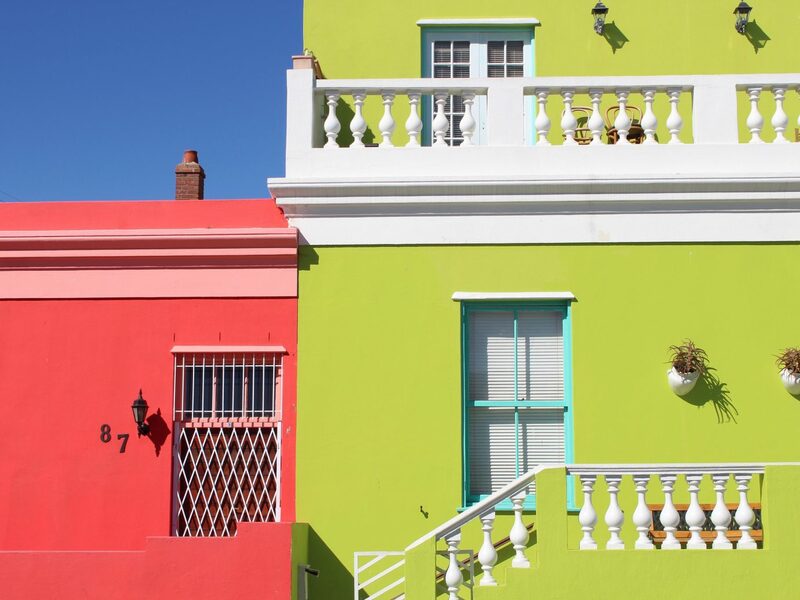 No visit to the Mother City is complete without a stroll down Bo-Kaap, formerly known as the Malay Quarter, where Cape Muslims once lived under apartheid law. 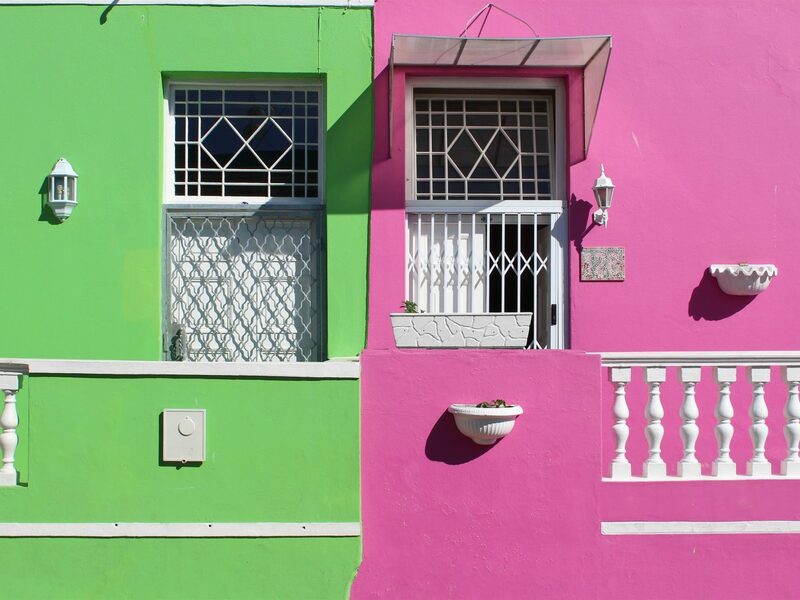 After the end of apartheid, residents began painting their homes—formerly a dull, uniform yellow—in vibrant colors as a means of expressing their freedom; now, it’s one of the prettiest streets in the city. 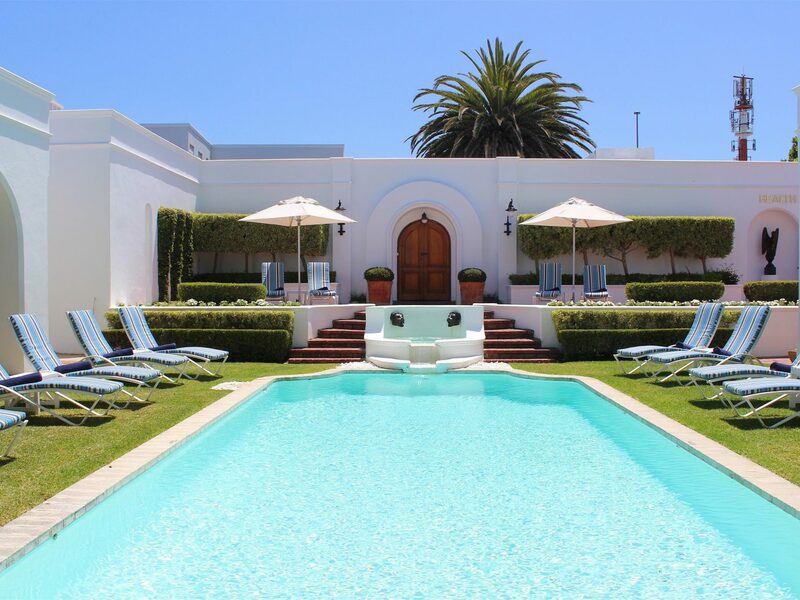 The Twelve Apostles Hotel and Spa, in Camps Bay. 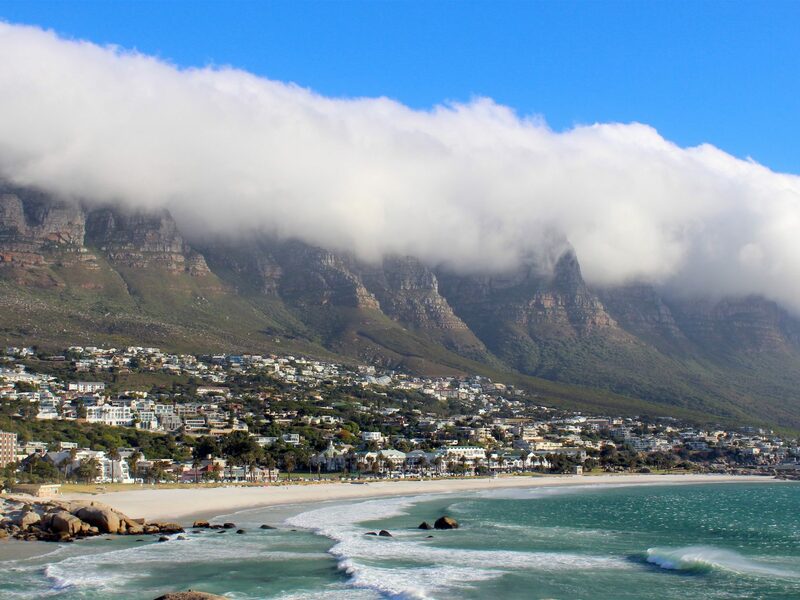 Arguably Cape Town’s most scenic route, Victoria Road follows the Cape Peninsula’s coastline past chichi Camps Bay to the Twelve Apostles Hotel, a luxurious gem whose Afro-European interiors—awash in whites, golds, and olive greens—are punctuated by jaw-dropping views of the turbulent ocean and spectacular sunsets. I spotted this scene just before sundowners (and a live vocalist) at The Leopard Bar. You’ll find not one but two colonies of African penguins on South Africa’s Western Cape. 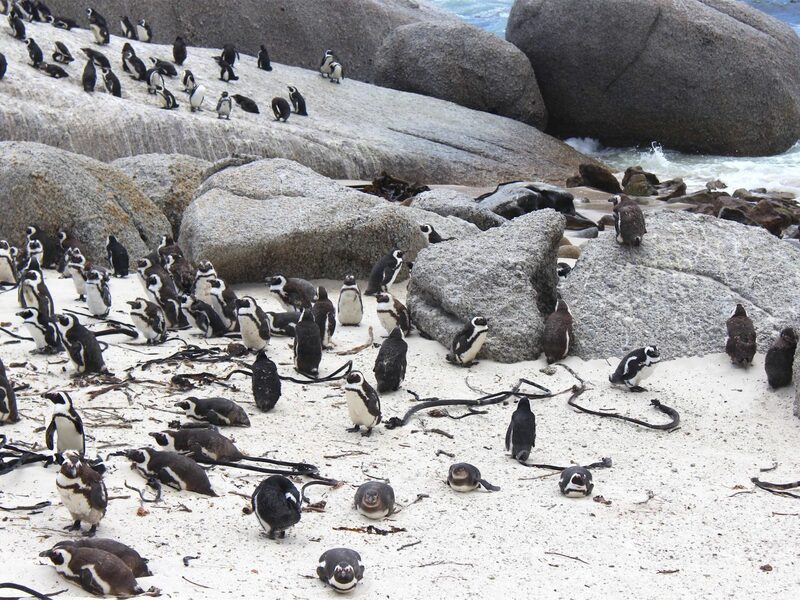 Boulders Beach (left), just past Simon’s Town in Table Mountain National Park, is the most popular, home to over 2,000 of these creatures whom you’ll probably find sunning on gigantic granite rocks or taking refuge from the wind beneath the boardwalk. 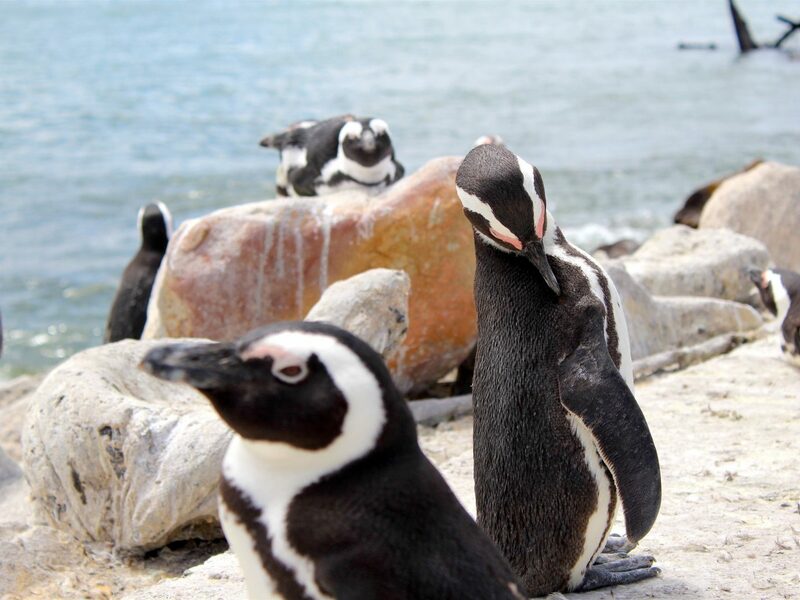 However, you might get even closer at Betty’s Bay (right), a less-crowded seaside town where a rocky outcrop hosts over 3,000 penguins who come to feed and sleep. 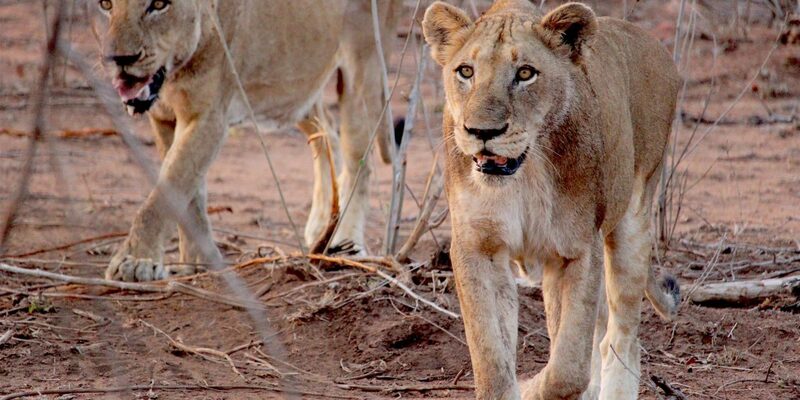 Let me be clear: your iPhone will not cut it while on a dream trip—especially on safari. If you haven’t already, invest in a real camera, and one with a zoom lens that will get you the close-ups you want. There’s no need to go spending $2,000+ if you’re not a professional (like me)—a beginner’s DSLR will work just fine. I went with a Canon EOS Rebel T6 bundle that comes with two lenses. Other pricier but good alternatives (and lighter, weight-wise) are the Fuji X-T10 and the Panasonic LUMIX DMC-G7KS.